It isn’t just an insurance policy, it adds value to your investment. A telephone system is an investment. Make sure your business has the right maintenance and support, so it carries on working for your business and adapts to any changes within the internal and external environment. Impact is minimal when an organisation knows how quickly an engineer will be able to resolve any issues. A team of dedicated engineers that are specialised in their field and on hand to ensure technical problems are fixed as soon as possible. An organisation is much stronger, internally, when top level stakeholders have assurances that a vital means of communication won’t be affected by faults or other issues. 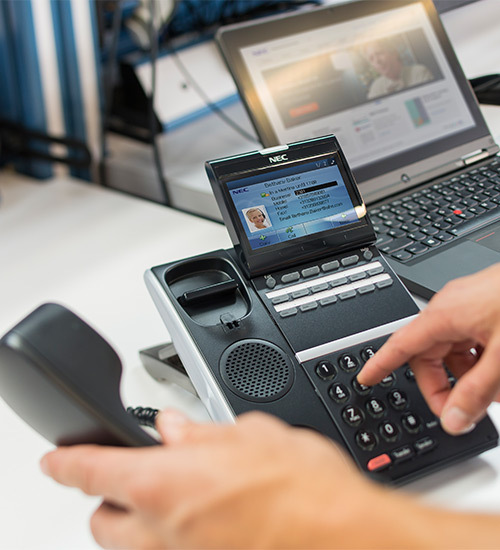 A business can budget more effectively when all they need to do is account for a monthly payment with no unexpected high costs of telephone system repairs. Our telephone maintenance contracts provide peace of mind and a great service. All call outs and labour time is included for general faults and network operator faults. We work directly with our suppliers and not third parties. Faulty hardware replacement included, even due to power surges and lightning strikes. We can still provide support even if we didn’t install the original system, so if you are not happy with your current provider, speak to us today. To find out more, or to talk directly to a member of our sales team.